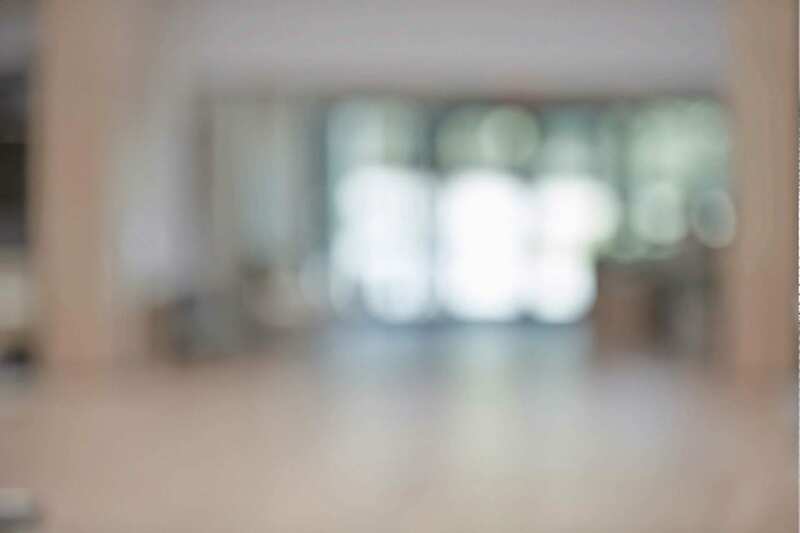 Manufacturers have traditionally fostered close relationships with retailers and channel partners who sell their products rather than interacting directly with consumers. But this is changing. Like it or not, manufacturers' products are now plugged in – whether the product is a car, an ultrasound machine or a pair of shoes. As manufacturers begin receiving an influx of big data from digitally connected devices, their relationships with consumers are changing. 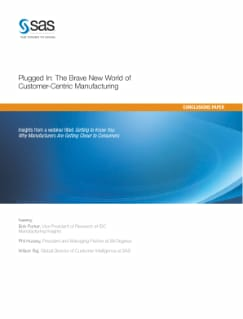 Learn how manufacturers can succeed in this new era of customer-centric manufacturing, where they must capture consumer data from across the entire customer life cycle – and put it to optimal use.